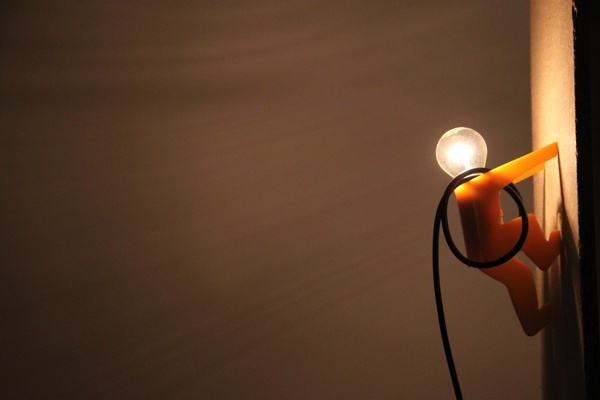 Tête d’Ampoule was a 3-day project where I was asked to reseach ways of connecting and interacting with the user. I decided to explore the quality of visual interaction, looking at how children interpret objects and forms in their environment. 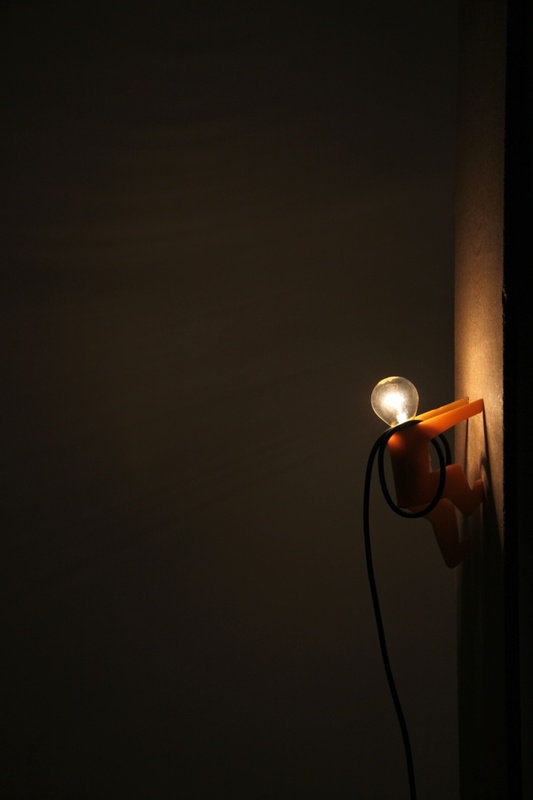 When choosing to design a lamp, one of my aim was also to show what is usually meant to be hidden in light fittings: the bulb and and electric cord. I wanted to put those two parts at the center of the design.